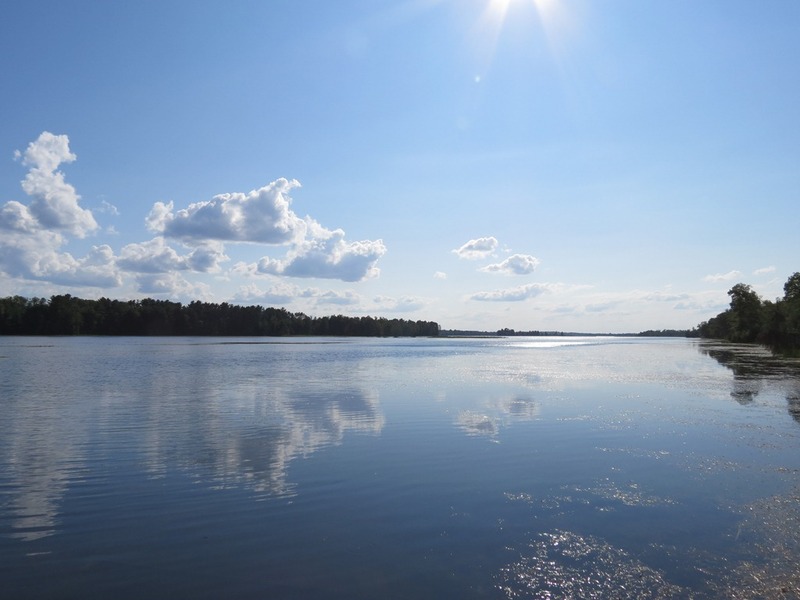 st croix flowage listings | Lakewoods Real Estate - New website under construction - coming Spring 2019! 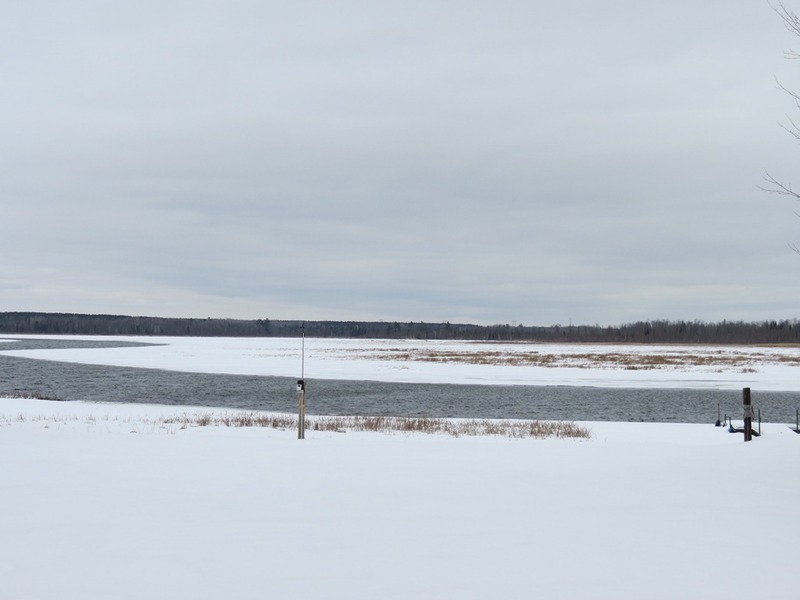 Updated listing & sales data on the St Croix River & Flowage in Gordon. Please fill out the following form if you have any questions that I can help with! 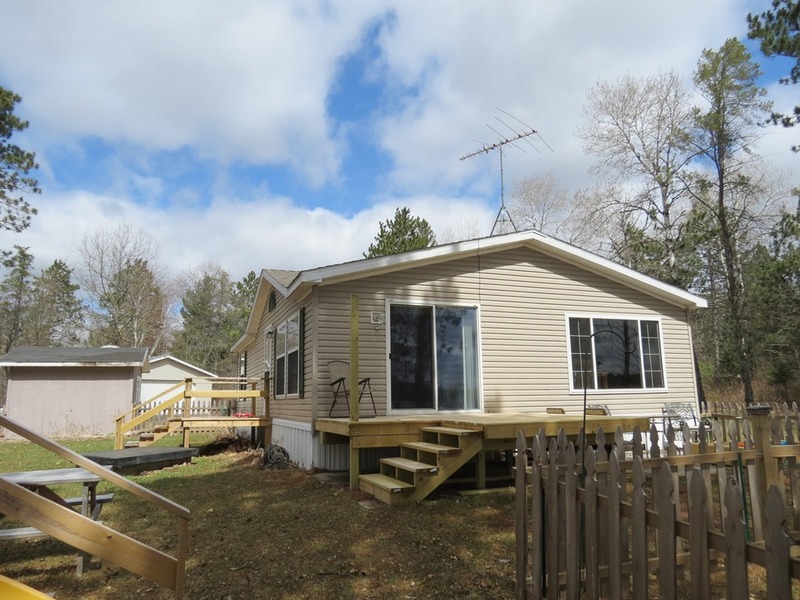 Move in ready home on the St. Croix Flowage. 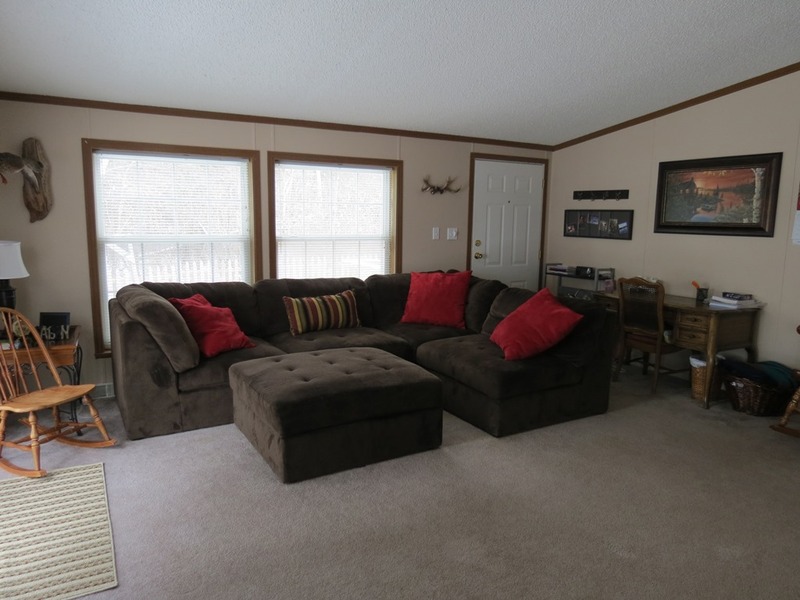 Great fishing, and recreation to be found on this quality lake in Gordon! Great fishing right out front. Super views from the property will be found here. Not much elevation to the water adding to this great offering. 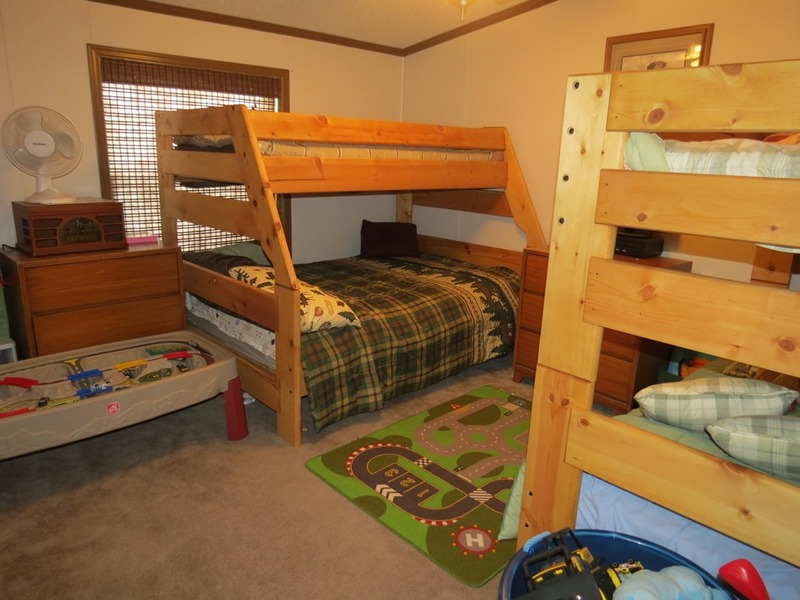 A good sized 1.12 acre lot with nice privacy and a good mix of mature trees is sure to impress. 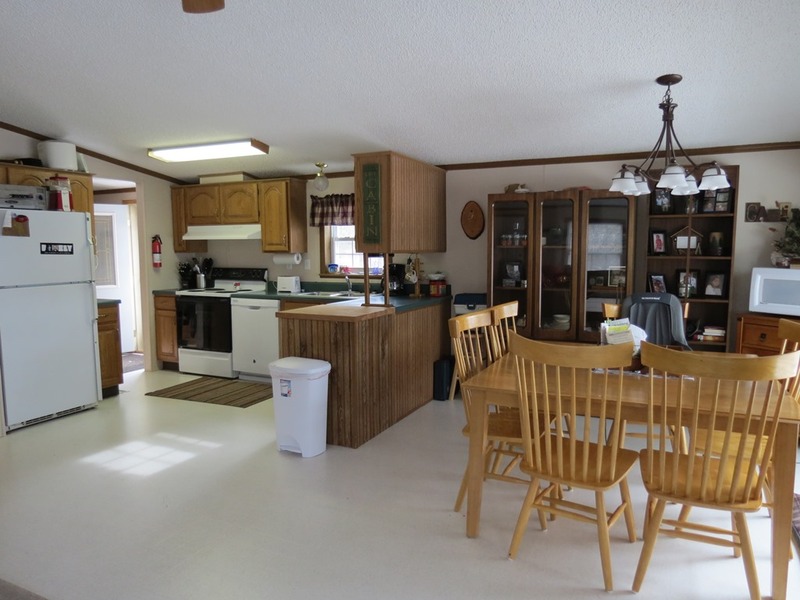 Spacious, well kept home with an open living/dining/kitchen concept. Take a look today! 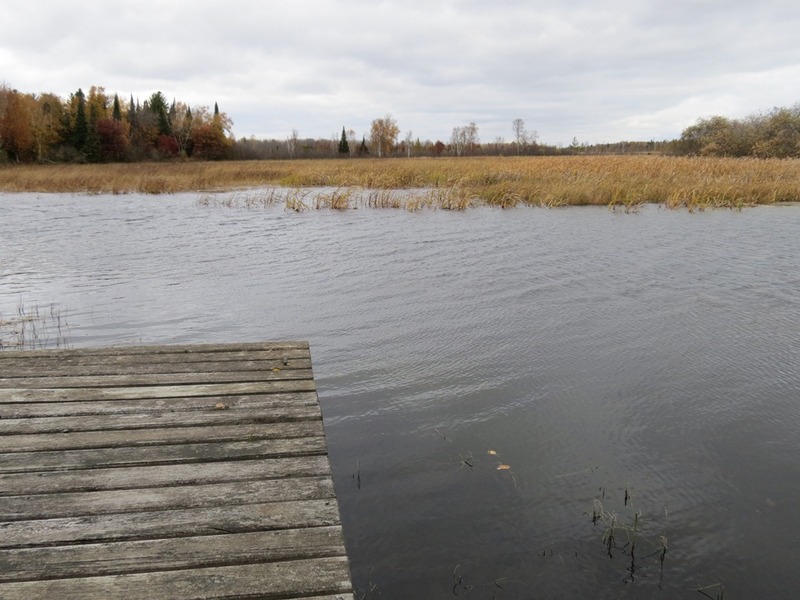 The St Croix Flowage is a 1913 acre lake located in Douglas County. It has a maximum depth of 28 feet. Fish include Panfish, Largemouth Bass and Northern Pike. 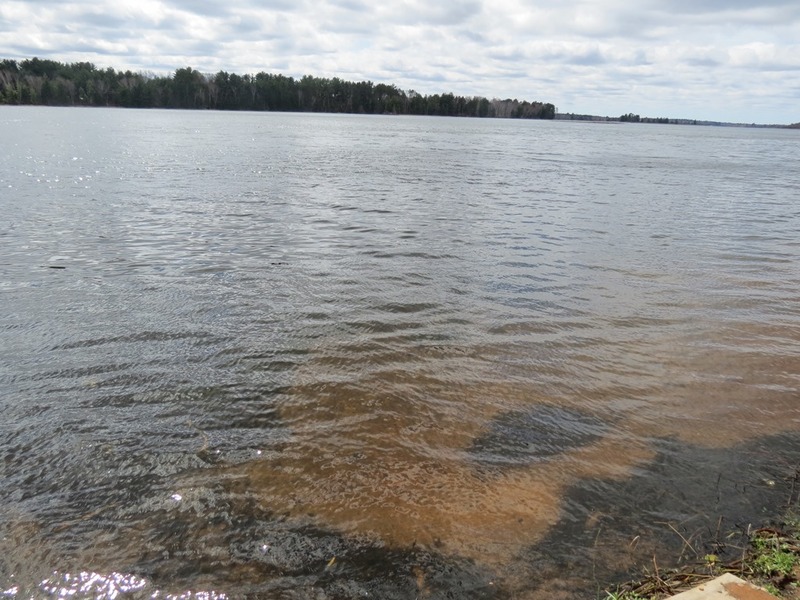 The lake’s water is moderately clear. To find out more about the properties available, the recent sales, or to be emailed when new properties become available, please fill out the form below.